Transsion Holdings sub-brand Infinix today announced the successor to its only selfie-centric smartphone, the Infinix Hot S3 in the form of Infinix Hot S3X. 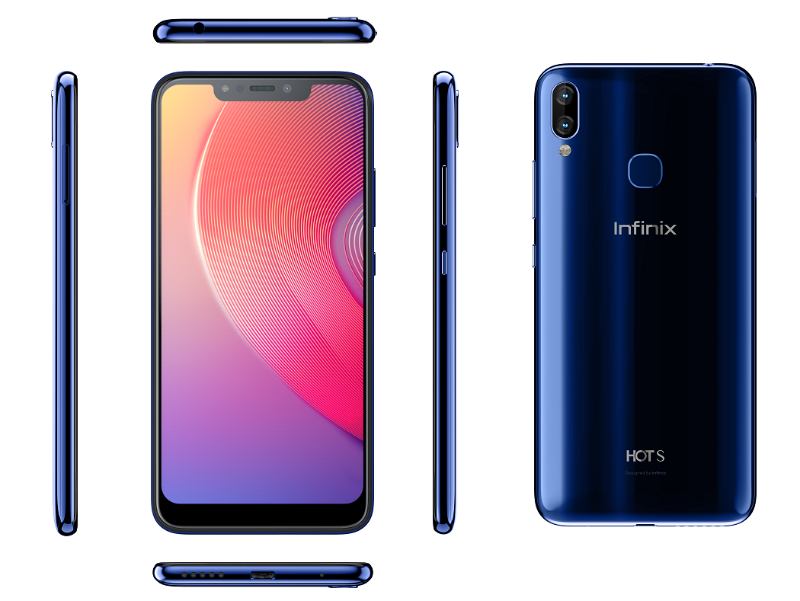 According to Infinix, the Hot S3X brings some major upgrades to the selfie shooter and the phone has a notch on the front this time around. To recall, the Hot S3 was launched in February earlier this year and it arrived in two variants. But the Hot S3X comes in a single variant with a price bump which is completely expected. The Hot S3X is still powered by the Qualcomm Snapdragon 430 chipset, coupled with 3GB of RAM and 32GB of internal storage. It goes against the Xiaomi Redmi Y2 which is the go-to option right now for many users looking for a selfie-centric device under Rs 10,000. Starting with the display, the Hot S3X has a 6.2-inch HD+ screen on the front which offers 86% screen-to-body ratio and 19:9 aspect ratio. The display has a 2.5D curved glass on top, but the company did not mention any protective layer used on the screen. The Hot S3X is powered by the Qualcomm Snapdragon 430 chipset, paired with 3GB of RAM and 32GB of onboard storage. The phone also has a dedicated microSD card slot which allows users to expand storage up to 128GB. The USP of the Hot S3X is the 16MP selfie camera. The Infinix Hot S3 arrived with a 20MP shooter, but the 16MP shooter on the S3X is capable of delivering better selfies than the Hot S3. The selfie camera has a f/2.0 aperture, LED flash and pixel binning technology. For the unaware, pixel binning technology merges four pixels into one pixel further capturing more light in the images. And as you would expect from a brand like Infinix in 2018, the camera app has various Artificial Intelligence features such as AI Beauty and AI Bokeh. As for the rear side, the Hot S3X offers 13MP+2MP cameras with support for PDAF, Dual LED flash and f/2.0 aperture. The camera app offers various modes including AI Portrait, HDR, Beauty, Professional, Night, Panorama and Time-lapse. The phone weighs 150 grams and has a 4000mAh battery which is rated to deliver 23 hours of 4G talk time. 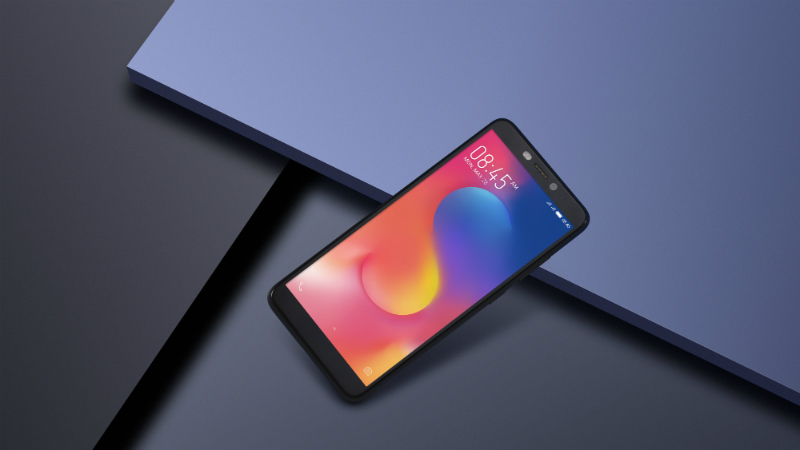 The phone boots XOS 3.3 based on Android 8.1 Oreo. For security, Infinix has added Face Unlock and a fingerprint scanner on the Hot S3X. Lastly, the Hot S3X has support for 4G LTE, VoLTE, Wi-Fi, Bluetooth, GPS and a Micro USB port. Same as the Hot S3, the Hot S3X will also be available exclusively on Flipkart. The phone will be available in three colour options- Ice Blue, Sandstone Black and Tradewinds Gray at Rs 9,999. The newly launched smartphone will be available exclusively on Flipkart with the “Big Diwali Sale” starting from November 1 until November 5. 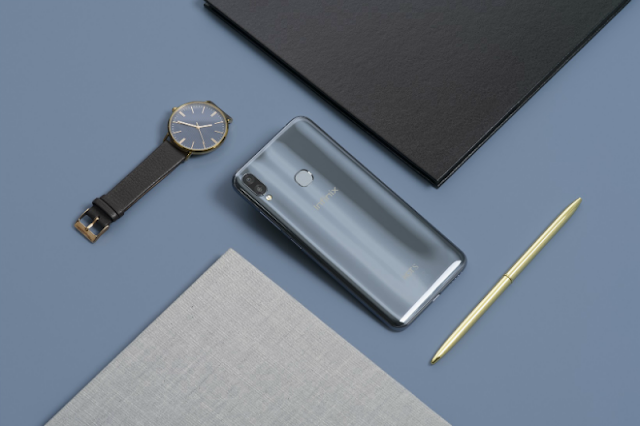 Speaking about the competitors, the Hot S3X will face a tough time from Xiaomi’s Redmi Y2 as it packs a powerful Snapdragon 625 chipset and offers way better dual cameras on the rear. But the Hot S3X has its own advantages especially in the battery department as it rocks a beefy 4000mAh unit. Infinix, the Transsion Holdings smartphone brand has started rolling out an OTA update to the Hot S3 smartphone, which adds the popular Face Unlock feature. With this rollout, the Hot S3 becomes the second smartphone to offer this feature under Rs 10,000 with the other one being the iVoomi i1S. Same as other smartphones, the Face Unlock feature on the Infinix Hot S3 can be found under Settings application. Our unit is yet to receive the update, so we did not get a chance to test out the feature. Infinix said that they have started the rollout today, meaning it will receive the users in a couple of days from now. 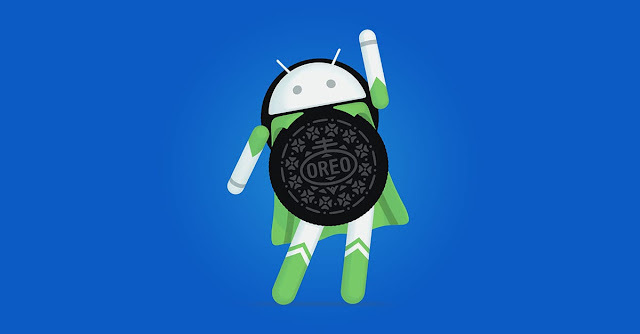 Just a couple of days ago, Infinix started rolling out the Android 8.0 Oreo update to the Infinix Note 4 smartphone in India. With that rollout, Infinix now has two smartphones under Rs 10,000 with Face Unlock feature. Almost every smartphone releasing these days is arriving with Face Unlock feature, allowing users to unlock the device with their face. That said, Infinix is the only brand offering Android Oreo devices under Rs 10,000, which is another point worth noting. Other devices such as the Honor 9 Lite with Android Oreo are priced over Rs 10,000 in India. To recall, the Infinix Hot S3 was launched last month in India with a whopping 20MP selfie camera. 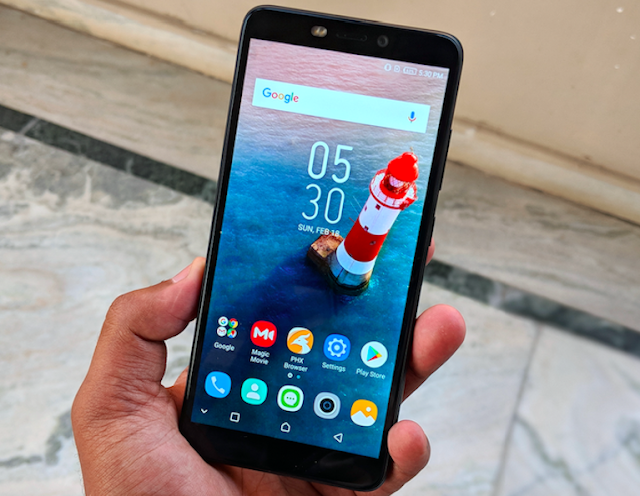 We have reviewed the smartphone and came out impressed for what Infinix is offering for the asking price. The Hot S3 comes in two variants with one variant priced at Rs 8,999 and the other one at Rs 10,999. 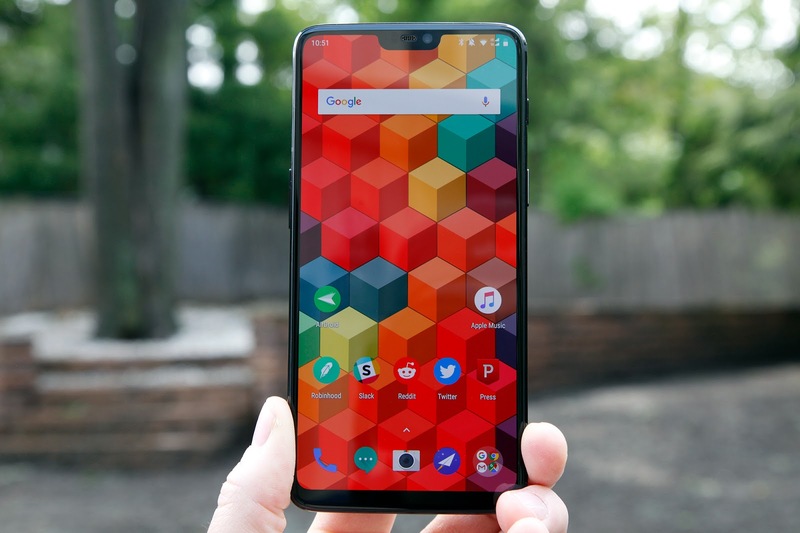 The phone has a 5.65-inch 18:9 display to the front, and is powered by the Snapdragon 430 SoC. The lower variant has 3GB of RAM and 32GB of storage, while the premium variant offers 4GB RAM and 64GB storage. The storage can be expanded with a dedicated microSD card slot. 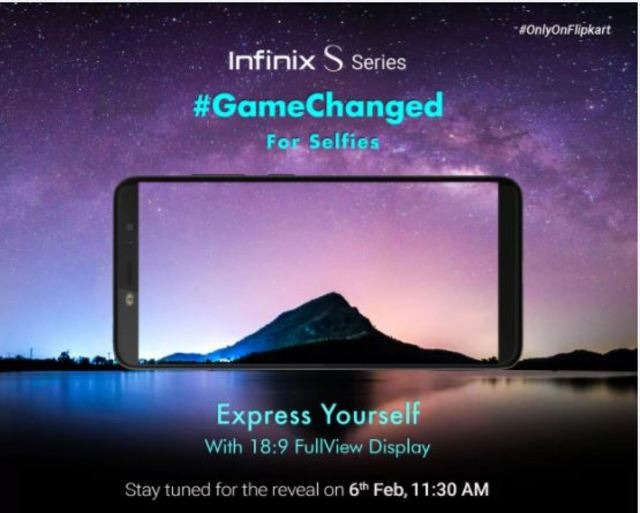 The phone offers a 20MP selfie camera with Portrait mode, and to the back, Infinix has added a 13MP camera. The device has a 4000mAh battery inside.